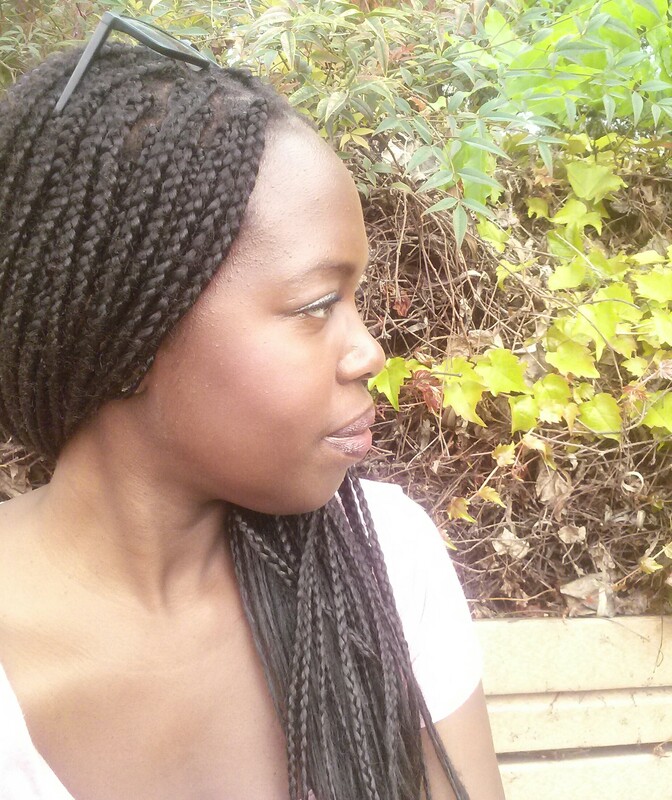 Hope Wabuke is a Ugandan American poet, essayist, and writer. She is the author of the chapbooks The Leaving, Movement No.1: Trains, and Her, a contributing editor for The Root, and has published widely in various magazines, among them The Guardian, The Sun, Creative Nonfiction Magazine, The Daily Beast, Ms. Magazine online, Lit Hub, Ozy, Salon, Gawker, The Hairpin, Dame, The North American Review, Salamander Journal, Tupelo Quarterly, and elsewhere. Hope has received fellowships and awards from the National Endowment for the Arts, the National Book Critics Circle, The New York Times Foundation, the Barbara Deming Memorial Fund for Women Writers, the Awesome Foundation, Yale University’s THREAD Writer’s Program, and the Voices of Our Nations Arts Foundation (VONA). She has been nominated for the Pushcart Prize, Best New Poets, and Best of the Net Awards, and was a finalist for the 2017 International Poetry Award. Hope is also an Assistant Professor of English and Creative Writing at the University of Nebraska-Lincoln and a board member of the National Book Critics Circle.